10' x 10' is the smallest canopy available. It is available in either a conventional shape or a festival style. 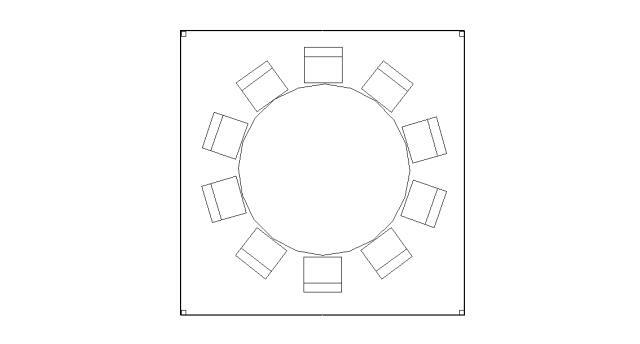 It will cover approximately a table of 8-10 people or 2 buffet tables. 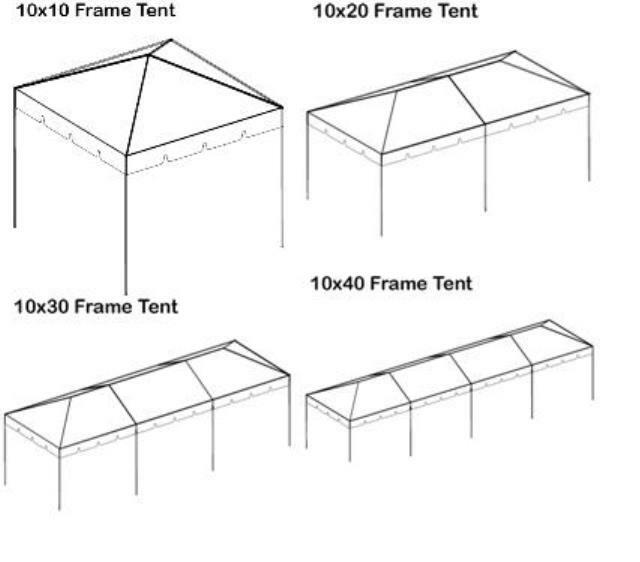 * Please call us with any questions about our canopy 10 foot x10 foot rentals in Sedona, Cottonwood, Camp Verde, Prescott Valley, Chino Valley and surrounding metro areas.